Ed Peltzer earned a B.S. degree in Chemistry from Bucknell University in 1972 and a Ph.D. in Oceanography from the University of California San Diego / Scripps Institution of Oceanography in 1979. Following nearly twenty years on the technical staff at the Woods Hole Oceanographic Institution, Ed came to MBARI in July of 1997. As an analytical chemist, one of his primary tasks working at MBARI is to develop new instruments and new analytical methods that can be used to solve oceanographic problems. Currently, he is working with Dr. Peter Brewer, Bill Kirkwood and Peter Walz on the Greenhouse Gases Project studying various aspects of the physical chemistry, ecological and environmental impacts of carbon dioxide and methane in seawater and marine sediments. Ed was part of the team that constructed the first deep ocean Raman in situ spectrometer (DORISS) which has found many applications of ocean chemistry while deployed from an ROV. 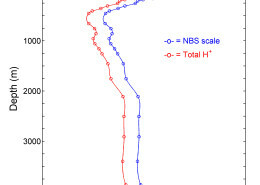 Initially, DORISS enabled studies of the formation, composition, structure and physical chemistry of both natural and synthetic gas hydrates. More recently, it has been used to make in situ measurements of the pore water chemistry of reducing sediments and to observe changes in the composition of gas saturated oils rising through the water column. 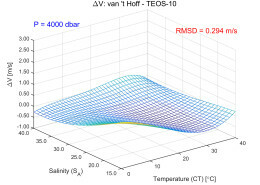 In addition to field and laboratory studies, Dr. Peltzer is involved in a variety of computational tasks including the calculation and interpolation of physical chemical data, thermodynamic properties and various oceanographic parameters. 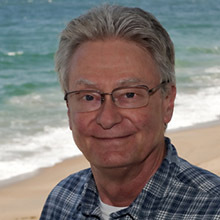 His frequent use of model-1 and model-2 linear least squares regressions for evaluating and interpreting experimental data has led him to write several Matlab® shell-scripts (m-files) for these purposes as well as adapting various other oceanographic functions for use in both Matlab® and Visual Basic®. 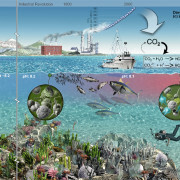 Investigations of the physical and environmental chemistry of carbon dioxide and methane using MBARI's advanced technology. 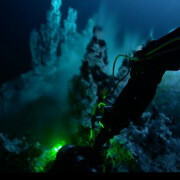 MBARI scientists and engineers are studying the impact of a high CO2 / low pH environment on ocean ecology. 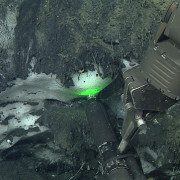 We have extensively adapted and successfully deployed two laser Raman spectrometers for geochemical studies in the deep ocean. 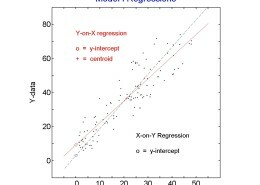 Model I and Model II regressions are statistical techniques for fitting a line to a data set. 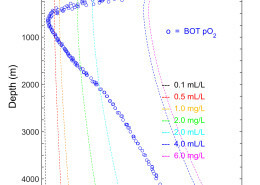 Calculate common oceanographic parameters (AOU, density, salinity, etc.) using scripts optimized for PCs. Calculate Vsnd (S,T,P) using a formula based upon the van 't Hoff equation. Calculate common oceanographic parameters (AOU, density, salinity, etc.) using scripts optimized for use with Excel.